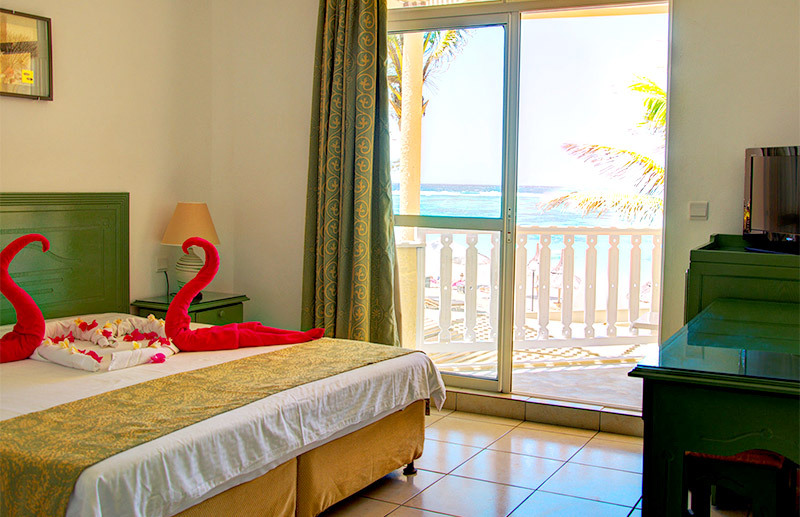 Overlooking the picturesque garden view or the ocean view, the rooms are equipped with all the needs for the comfort of your stay at Silver Beach Hotel. Relax and experience the ambiance of Trou d’Eau Douce village of Mauritius Island. 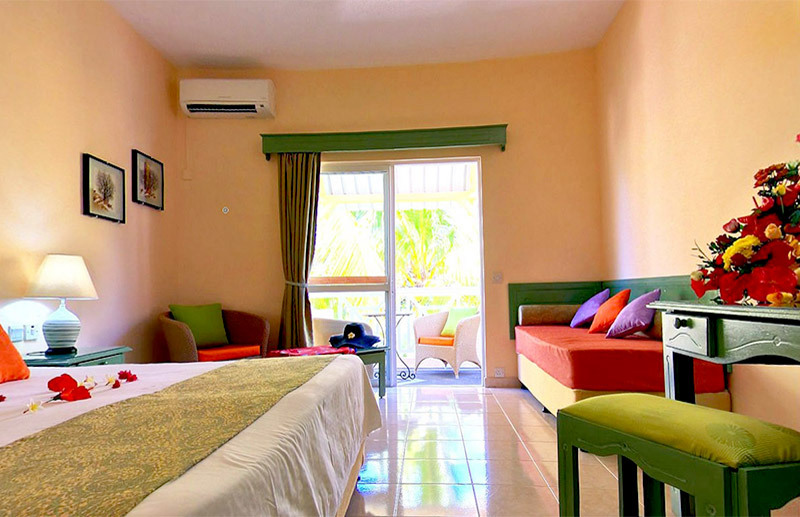 The serenity of our air-conditioned rooms are topped with satellite TV and work desk. The private bathroom is fitted with a shower and complimentary toiletries.